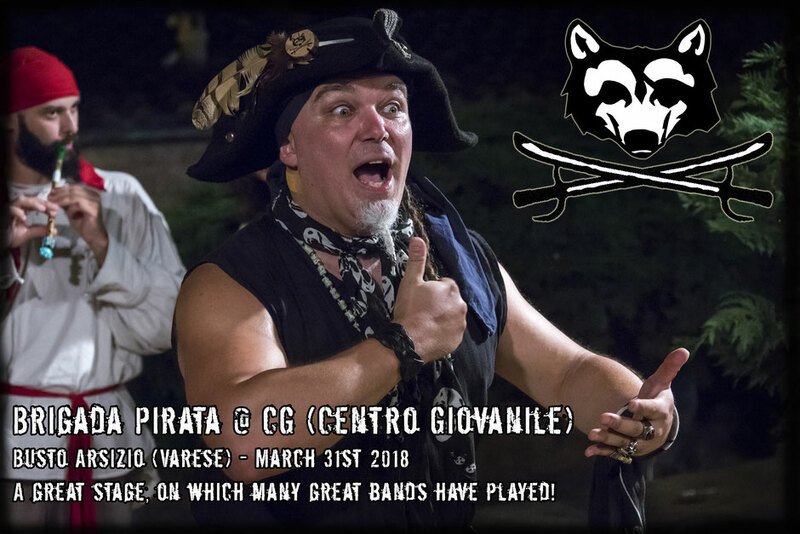 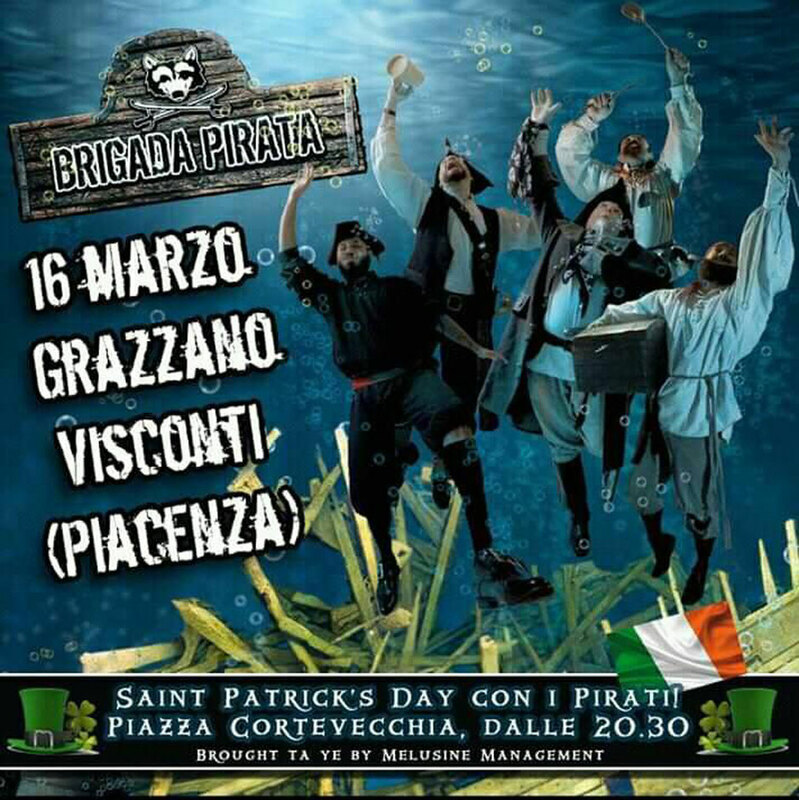 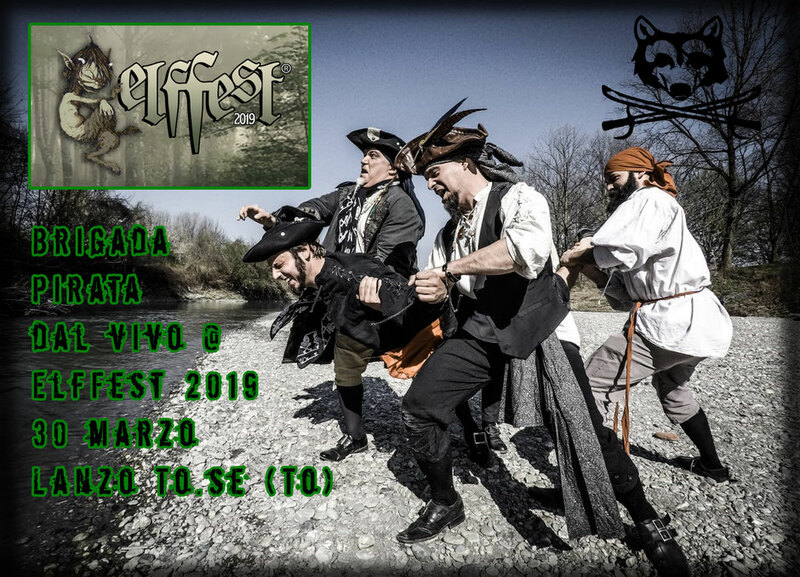 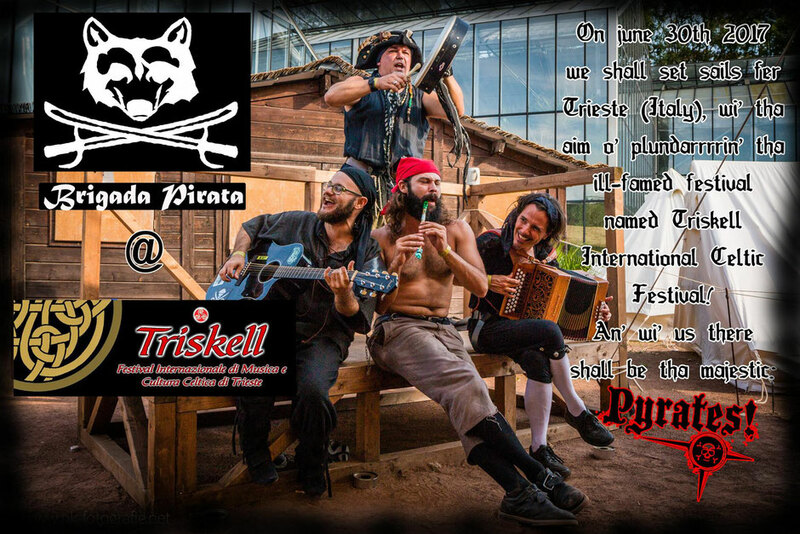 At a glance: March 10th (Old Distillery Pub - Aosta) - March 31st (Centro Giovanile - Busto Arsizio, Varese) - May 18th (Beltane Pagan Festival - Masserano, Biella) - June 29th (Triskell Celtic Festival - Trieste) - July from 11th ta 15th (Mercantia Festival - Certaldo, Firenze), - Novembarrr the 17th (Notte dei Pirati - Lomazzo, Como). 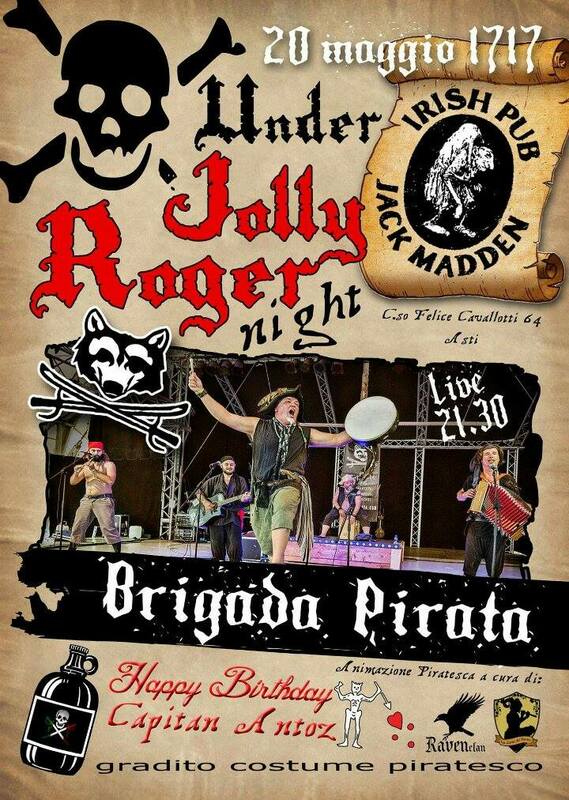 Jack Madden Pub, may 20th 2017. 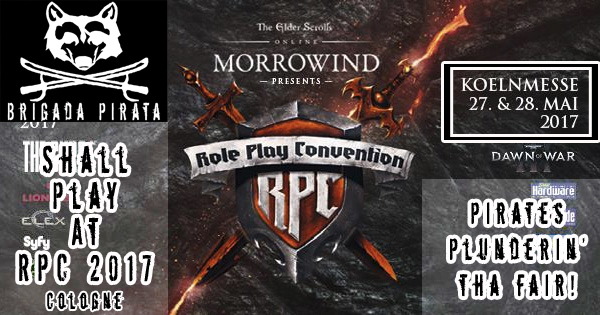 RPC Germany, May 27th & 28th 2017, Cologne. 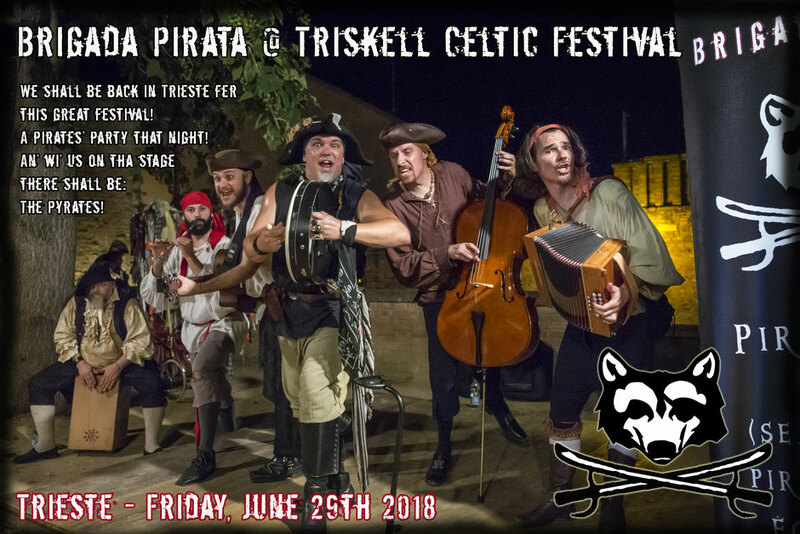 Triskell Celtic Festival, June 30th, Trieste. 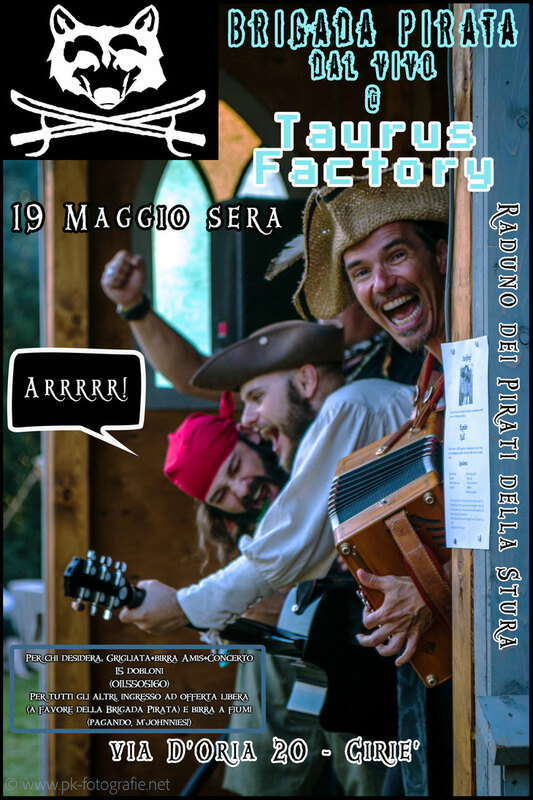 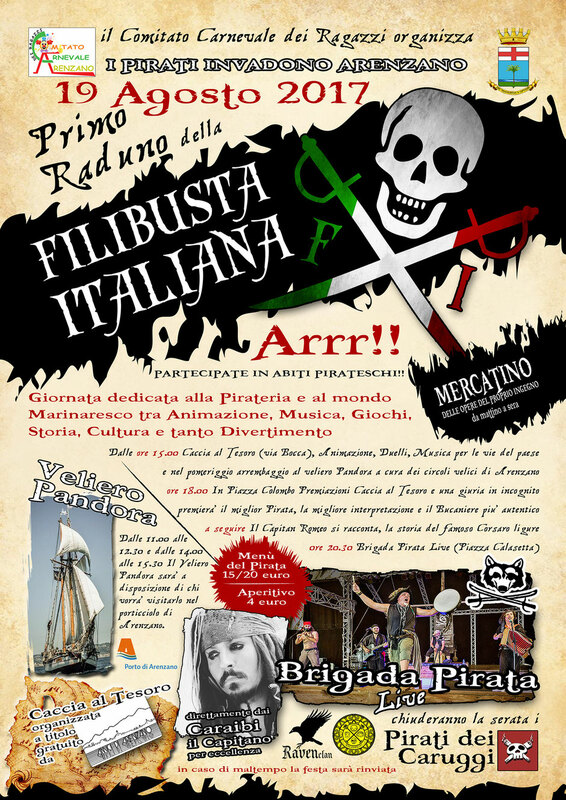 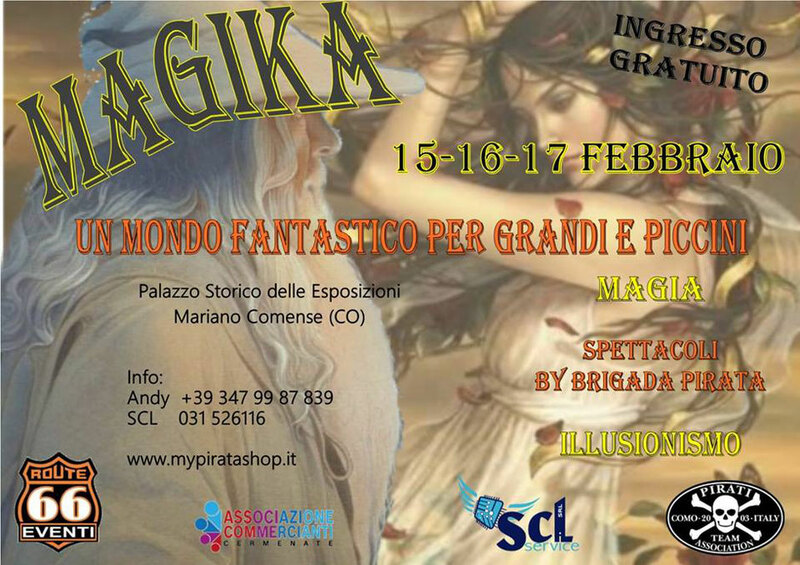 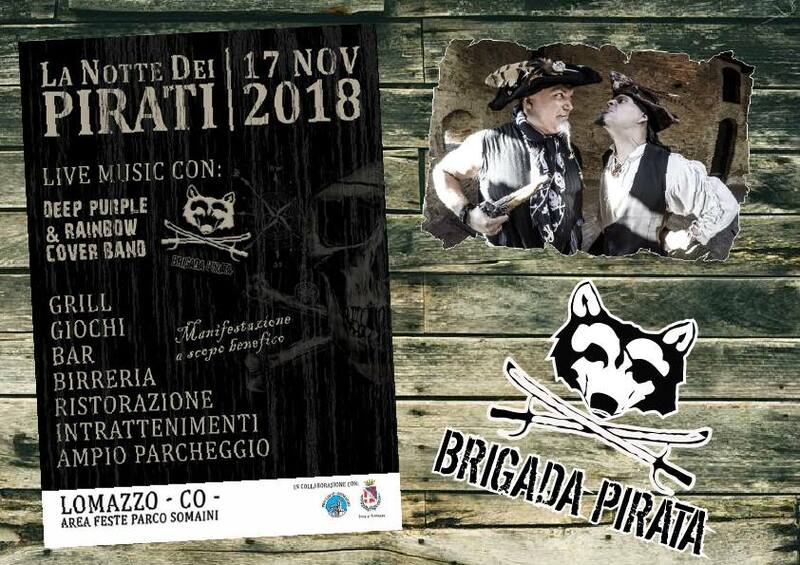 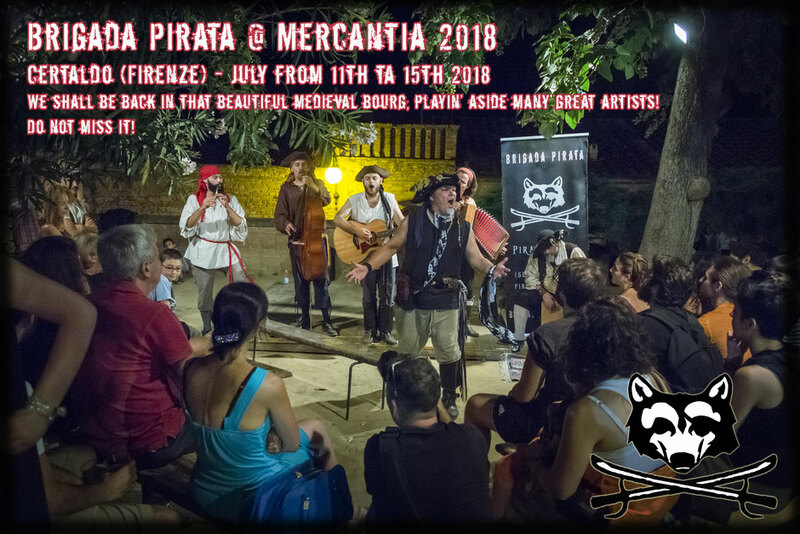 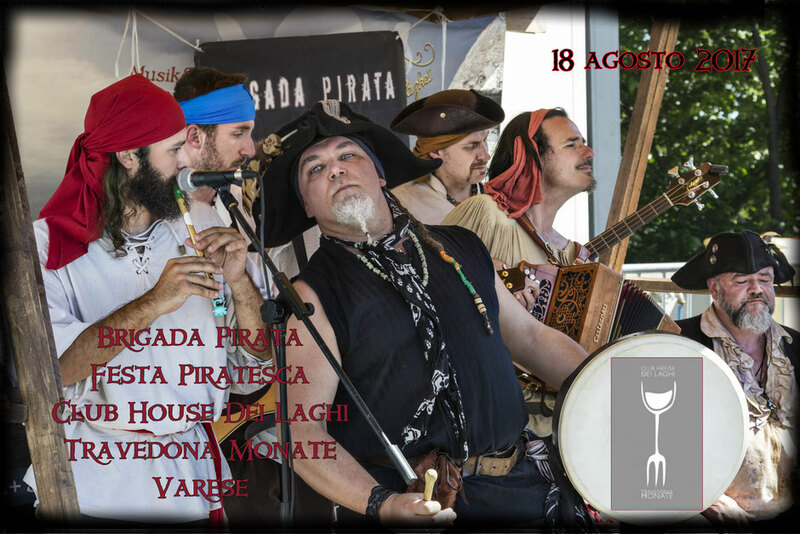 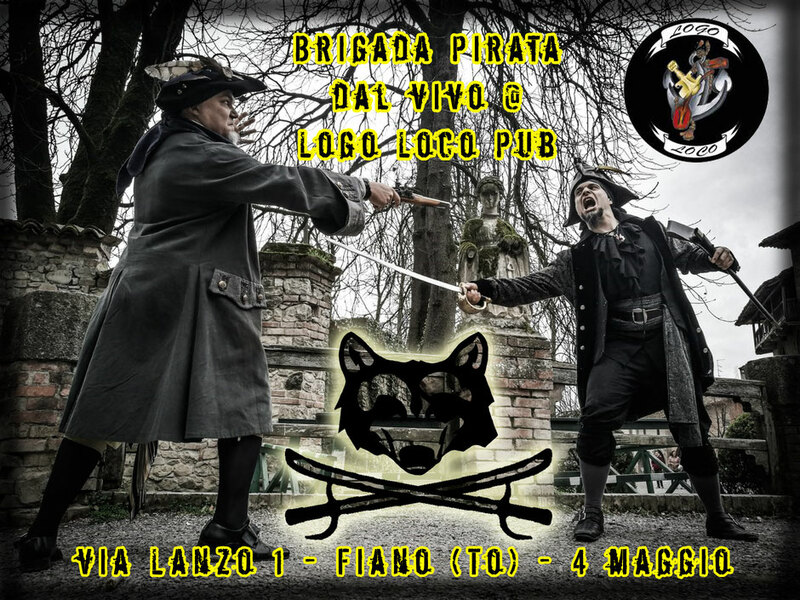 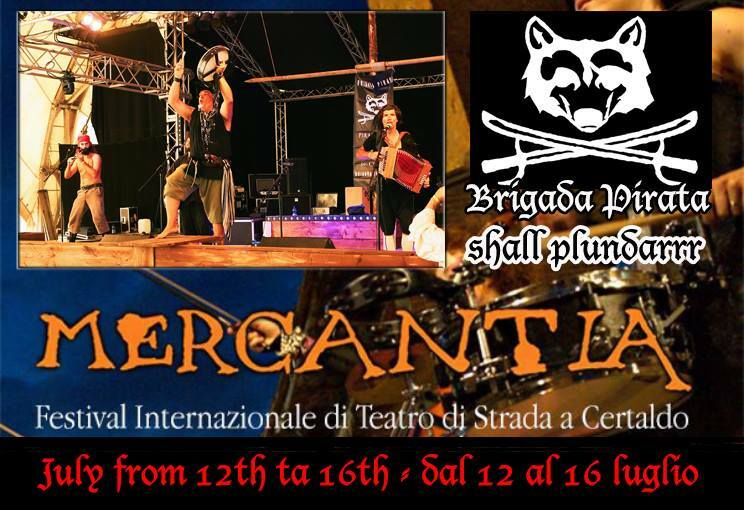 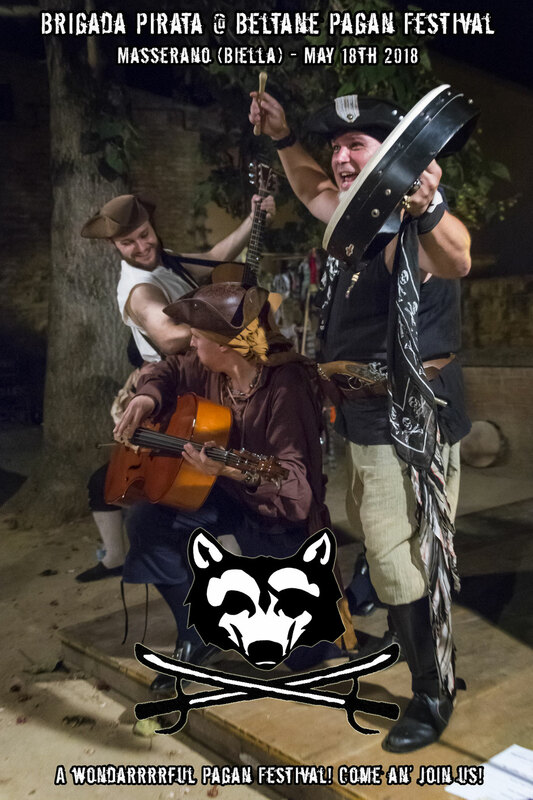 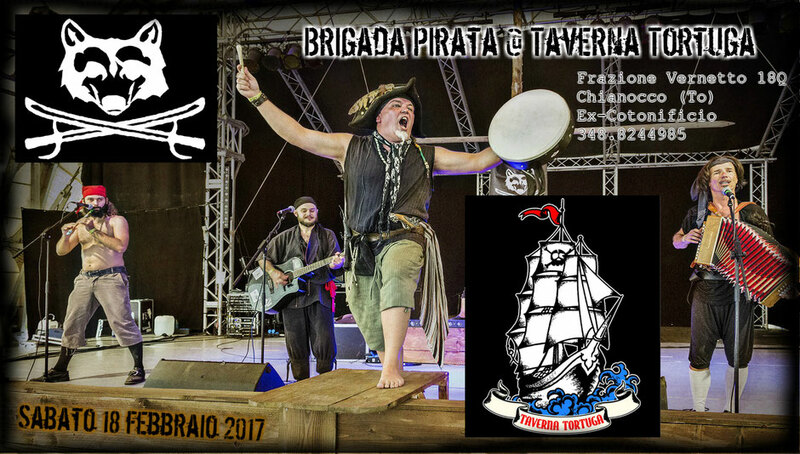 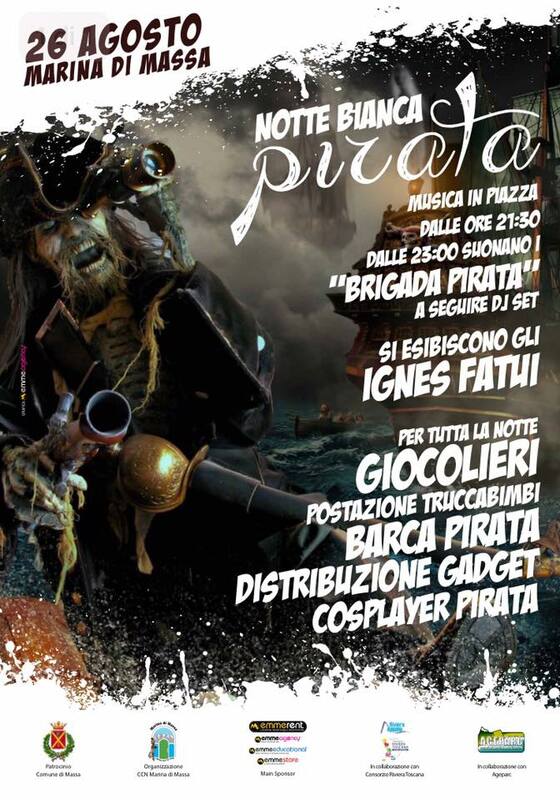 Mercantia Busker Festival, July 12th ta 16th, Certaldo (Florence). 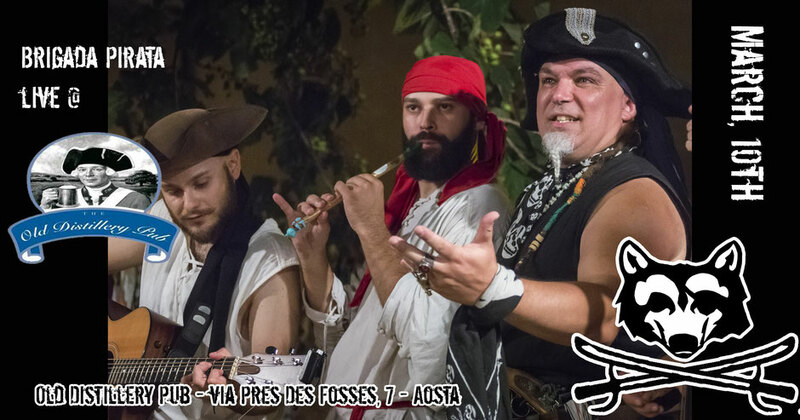 Octobarrr tha 7th: a great friend's wedding party. 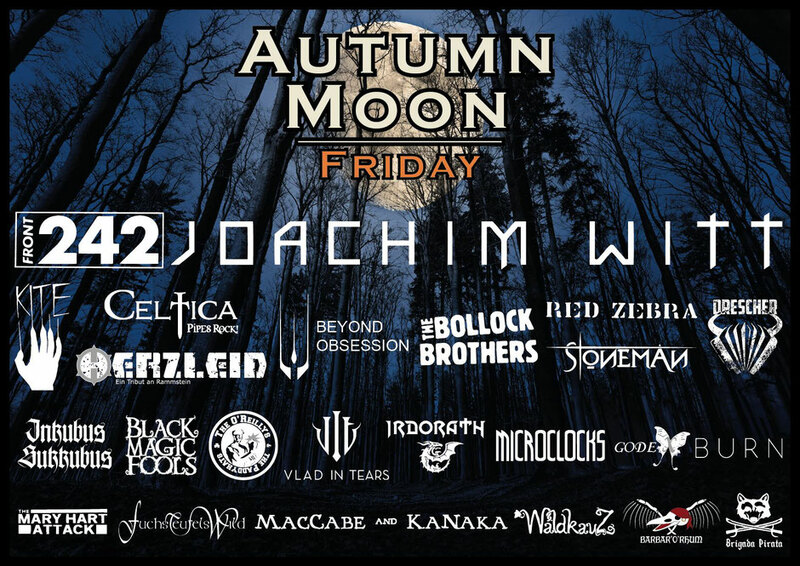 Autumn Moon, in Hamelin (Germany), octobarrrr 13th-15th 2017.